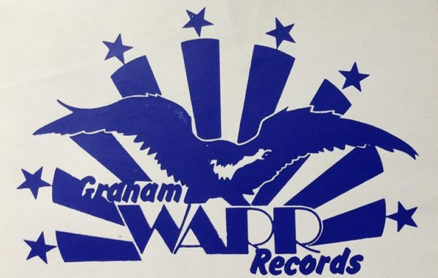 Mike Hoskins wrote in about Graham Warr Records in the Oasis Market. Warrs was opened throughout the 70s and was arguably the Mod, Soul and Northern Soul record shop. Graham was also a highly influential DJ, again on the Soul and Northern Soul most notably at Chaplins. He then went on to DJ at the Rum Runner. We would love more information, memories and memorabilia about Graham, his record store and Chaplins, send them in! Even more memorable was the most attractive young lady who worked at Graham Warr Records. Bought my full length leather coat from Oasis – the business! 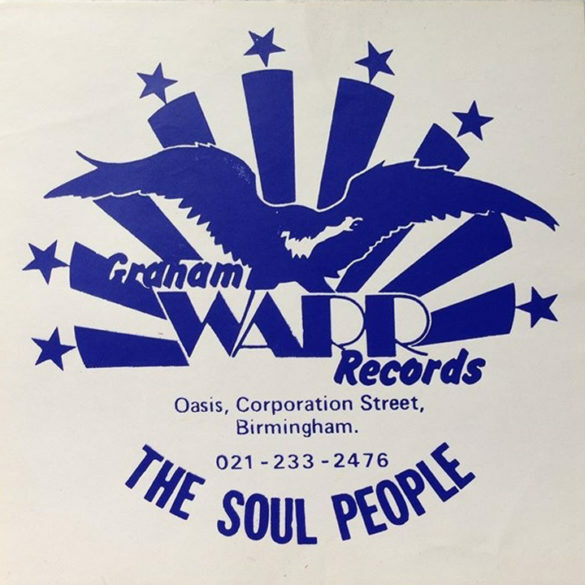 I used to work for Graham on his record stall outside the Oasis on saturdays, before heading off to Wigan Casino with a box full of vinyl from his stall to sell. I don’t know what has become of Graham, but I would like to get in touch again. i knew graham & his shop in oasis towards the end of the 70’s – i bought us 7’s & lp’s from him. he was also 1 of my favoutite dj’s at the brum locarno all-dayers – bali hai room, alongside neil rushton & shaun williams. all top connoisseurs of the good groove!